In the old days of communicating customer service, something so insignificant as a ski lift pass would not really have provided managers with much opportunity. It used to be a scrap of paper, attached to a jacket with a metal or plastic clip, flapping in the wind and getting caught on tree branches and other obstacles, but needing to be visible to lift attendants. However, with modern “smart card” technology, ski resorts all over the world now use lift passes for all manner of conveniences, including automatic access to ski lifts, keeping the pass inside a pocket, and doubling it up as a resort credit card. 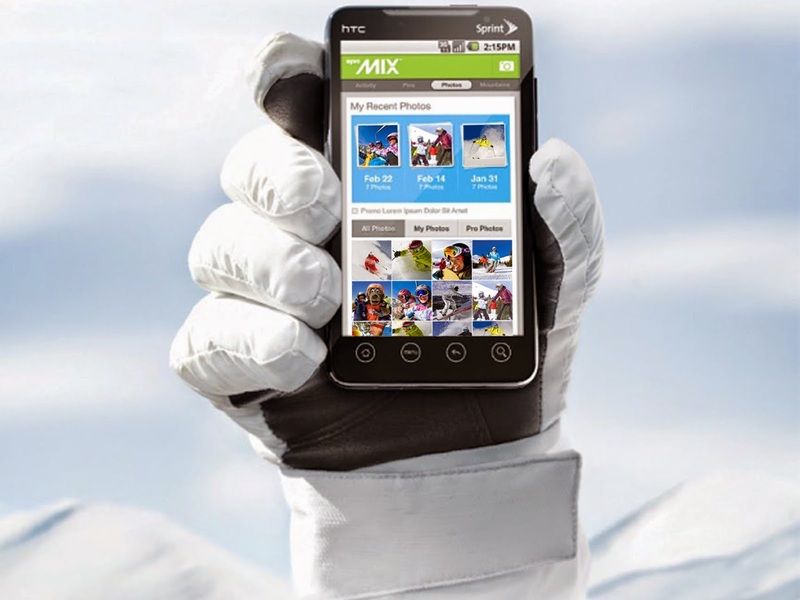 Since the launch of EpicMix in 2010/2011, the innovative idea captured the attention of prominent travel and ski journalists resulting in many articles in magazines and newspapers including the prestigious travel section of the Los Angeles Times, Skiing magazine and Denver’s Huffington Post. Furthermore, the app has secured Vail Resorts coverage in more unusual outlets for a ski company such as Mashable, CNET, Wired, Popular Mechanics, FastCompany, and other tech-focused publications. 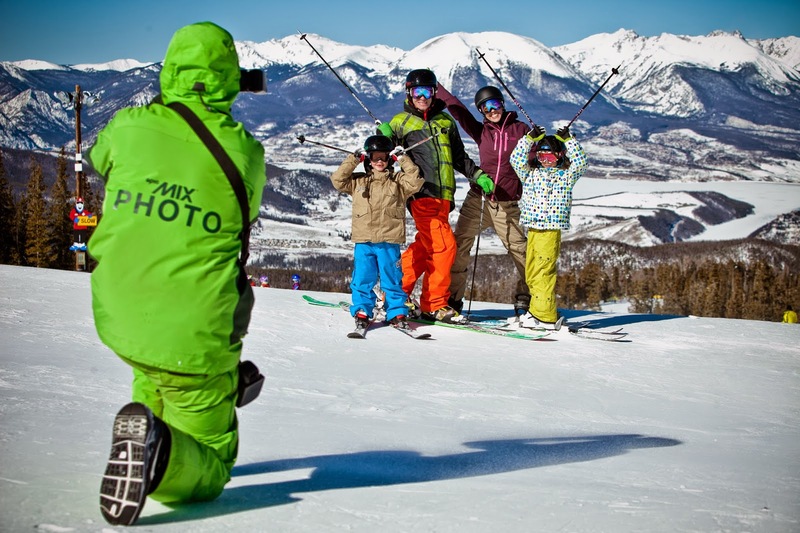 Stacey Pool, Sr. Director, Digital Experience for Vail Resorts, says that by far the most successful generation of EpicMix has been EpicMix photo, which resonates with every guest, both destination and local. “We’re always watching the different social platforms where our guests seem to be engaging and trying to figure out a way for those guests to share EpicMix content in those platforms,” she adds. Understanding the demographic, target market and appropriate content is crucial to the company’s social media strategy. “We want the content to speak to our guest and inspire them to take action, whether that’s engaging with us on these social platforms, sharing our content with others, or clicking through into our sites,” says Pool. The predominant focus in 2015 was on Twitter, Facebook and Instagram. “As the different platforms evolve, and there starts to be real-time streaming within some of the new social platforms, we want to adapt our strategy to fill in any possible gaps along the customer journey,” she explains. And, as Urwiler says, it is not just youthful skiers and riders who are taking advantage of EpicMix in Vail, Beaver Creek, Keystone, Breckenridge, Park City, Heavenly, Northstar, Kirkwood, Afton Alps and Mt Brighton. All age groups are enthralled with tracking stats, outdoing previous performances and crowing to their office-bound buddies back home about their skiing experiences. And it is attracting locals as well as tourists. The Epic Pass has also evolved into a very useful and affordable season pass. Offers for locals at Park City, for example, were as low as $579 if bought in advance for the 2015/16 season. The pass would pay for itself in just four days, the advertising said, and give access to nine Vail Resorts. New for the 2014/15 season was the Season Pass Auto Renewal Program, enabling automatic renewal every year while guaranteeing the following season’s lowest price. The program takes a $49 down payment in the spring with the remainder charged in the fall. Since 1998, Whistler Blackcomb's sustainability programs have won 30 awards and its Environmental Fund has sponsored 46 local projects. Through its employee carpooling program it has reduced its emissions by 200 tons per year. It has saved 18 per cent of fuel per hour by purchasing new snow grooming fleets. And 4.5 million kilowatt hours of power is saved annually through its Power Smart partnership with BC Hydro. Around the resort 11,000 light bulbs have been changed to energy-efficient models. Over more than 30 years at the British Columbia resort, his various roles have included Ski Patrol Manager and Mountain Operations Manager for Blackcomb, leading to a close rapport with the mountain terrain and a profound understanding of the mountain ecosystem. Pioneering work in environmental planning led to de Jong’s current position as Mountain Planning and Environmental Resource Manager. “On climate change, we have considerable resilience here in Whistler but ultimately we will go as the global economy goes,” says de Jong. “That is why we must demonstrate what a conservation culture is and compel the general economy to do the same.” His everyday job is to develop sustainable planning techniques in order to improve guest experiences without compromising the natural environment. He also explained that companies with the strongest brands place emphasis on actions that align with both imperatives, thereby adding value to the bottom line and also society in general. “Reducing our operating footprint clearly aligns with this,” he concluded. An example of this is The Fitzsimmons Creek Renewable Energy Project which will return back to the power grid what Whistler Blackcomb consumes from the grid, leaving a zero footprint. This run-of-river project produces 33 gigawatt hours of hydro electricity per year – enough to power the resort’s winter and summer operations, including the 38 lifts, 270 snowguns and 17 restaurants. Involving more than six years of studies and planning, the Project is owned by Fitzsimmons Creek Hydro Limited Partnership in which Whistler Blackcomb is a strategic partner. This work led to the resort being awarded the Golden Eagle Award for Overall Environmental Excellence at the 2010 National Ski Areas Association National Convention and Tradeshow. Another underlying theme of de Jong’s philosophy is that building partnerships - with the community, NGOs and Government - is essential for sustainability success. 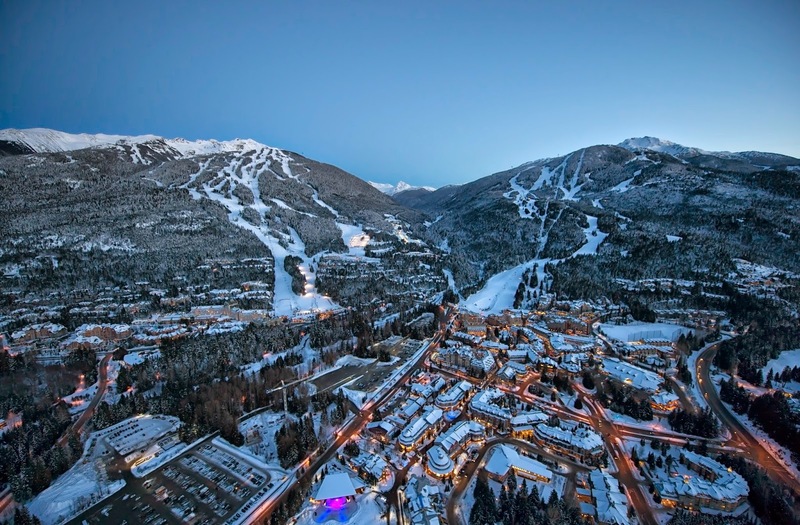 As an active member of the Whistler community for three decades, de Jong believes that the key to effective planning is openness and community involvement. As well as belonging to numerous community social and environmental groups, he also dedicates volunteer time to crisis line counseling and international aid programs. In respect to on-mountain development, he has learned not to change ecosystems for human use, but to build recreational experiences inside ecosystems. “That was vision with the Symphony chair expansion,” he explained. This high-speed chairlift opened on December 16, 2006, bringing access to 1,000 acres of skiable terrain in the Symphony Amphitheatre, previous only accessed only by arduous hiking. The design team included a black bear researcher and a professional forester along with planners and engineers, who had to manage a lift with 2,400-hour capacity, while preserving the natural wildlife and fish ecosystems. One of the ways the footprint was minimized included only moving trees that were between tree islands or presented a disease threat. Trees were removed via helicopter and all lift towers and assemblies were placed via helicopter. The selective forestry approach - called a “silviculture prescription” – actually enhanced lichen production for deer and berry production for black bears. And denning and wetlands areas were kept exempt from development. All lift foundations were built over the snow during April and May 2006, ensuring ground disturbance was reduced to the foundation site only. By utilizing many other environmental safeguards, the overall footprint – originally estimated at 40 per cent - was reduced to less than five per cent. 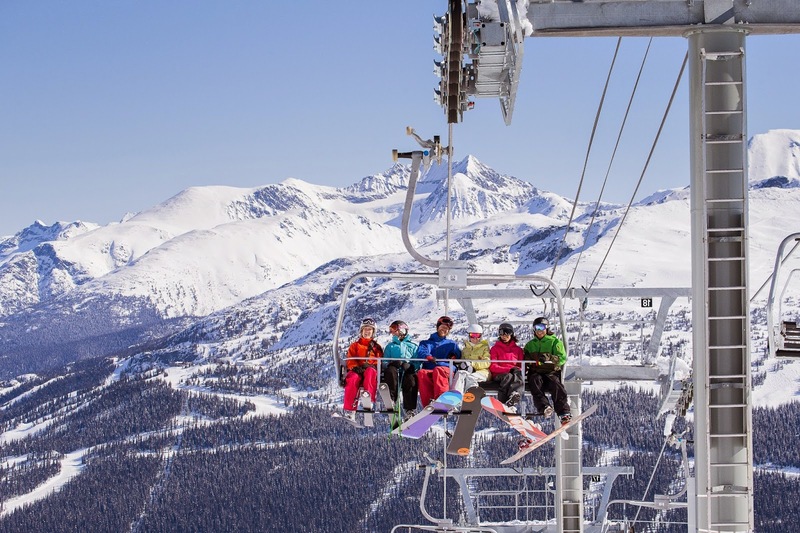 During de Jong’s stewardship, Whistler Blackcomb has also developed programs for widescale recycling, organic waste composting, reduction of single use cups, and garbage reduction in public and staff areas with signage to increase awareness. Through reduction, reuse and recycling, particularly in food and beverage, levels of waste have reduced 60 per cent since 1998. And building retrofits have saved more than 860 tons of emissions. 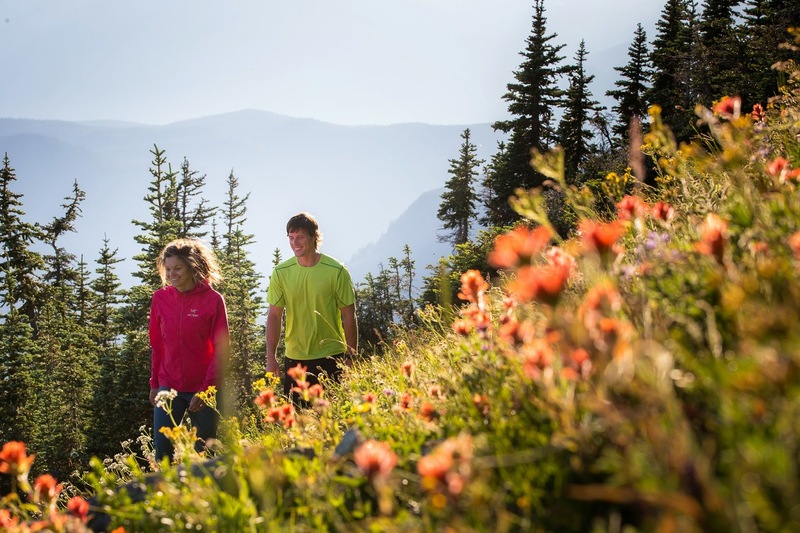 The Whistler Blackcomb staff culture helps perpetuate the resort’s environmental goals. Involved in programs such as the Habitat Improvement Team, Operation Green Up and an annual Mountain Clean Up Day at the end of the ski season, employees are partners in environmental stewardship. 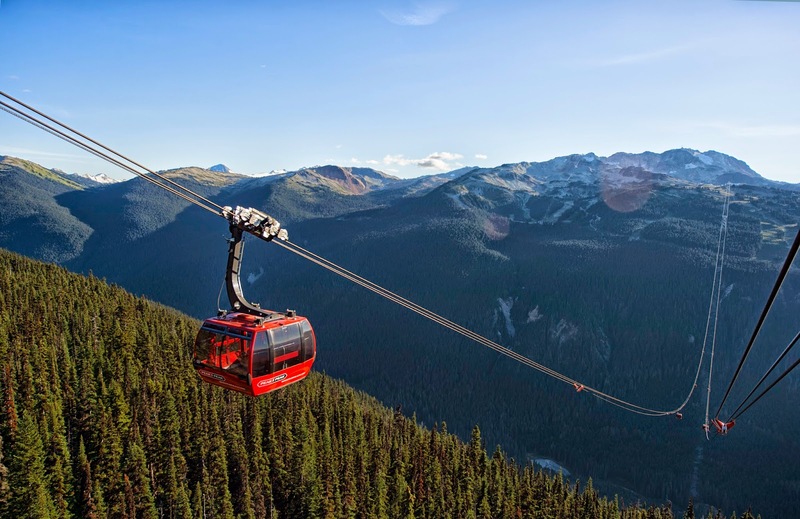 As a result of all these eco efforts, Whistler Blackcomb was named by Maclean’s Magazine in 2009 as one of Canada’s 30 Greenest Employers. Skiing is scary enough for able-bodied participants but most people can only imagine how difficult and challenging it is for those with disabilities. Inspired in part by the evolution of the Para-Olympics, an increasing number of ski resorts are encouraging disabled kids and adults to get into winter sports. 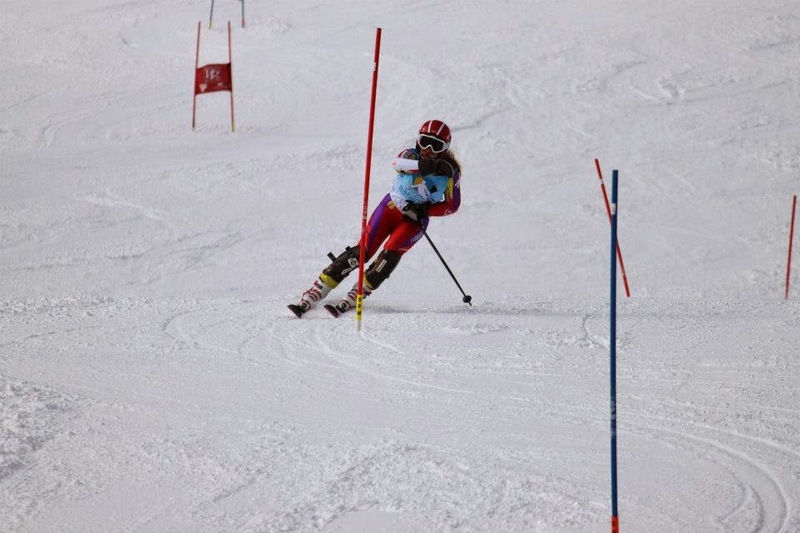 Para Alpine Skier and Para Track Cyclist, Mel Pemble was born with Cerebral Palsy affecting the right side of her body. “At school I was different and felt frustrated in sports as I did not have the dexterity or strength to compete,” Pemble says. “I hated team sports as I always felt I was letting the team down.” Born in the U.K., her first taste of skiing was at age seven in France where a fall initially put her off the sport. “The experience left me with a twisted knee and a great fear of skiing, I never wanted to ski again,” she remembers. 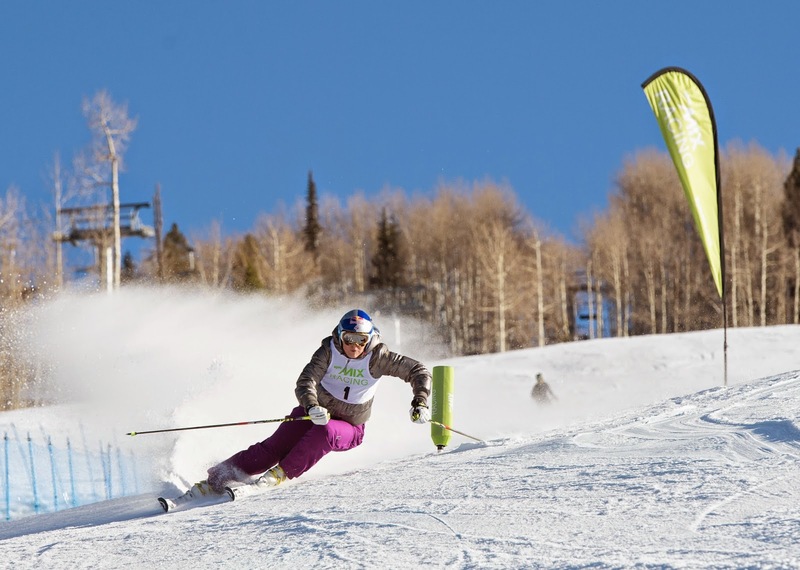 With lofty dreams of qualifying for the 2018 Paralympics, Pemble continued to work hard on speed and technique after her dazzling downhill debut. 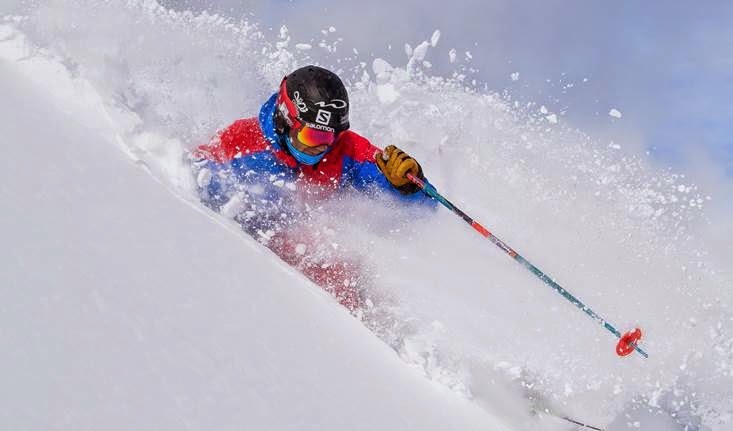 Next season she competed in the British Columbia Alpine Provincial Championships, won two golds at the 2013 Western Canadian Para-Alpine Championships and was named Vancouver Island Adaptive Snowsports Athlete of the Year. Having got into track cycling in 2013, she added road cycling to her regime in summer 2014, making the Dr. Walker Cycling Team. 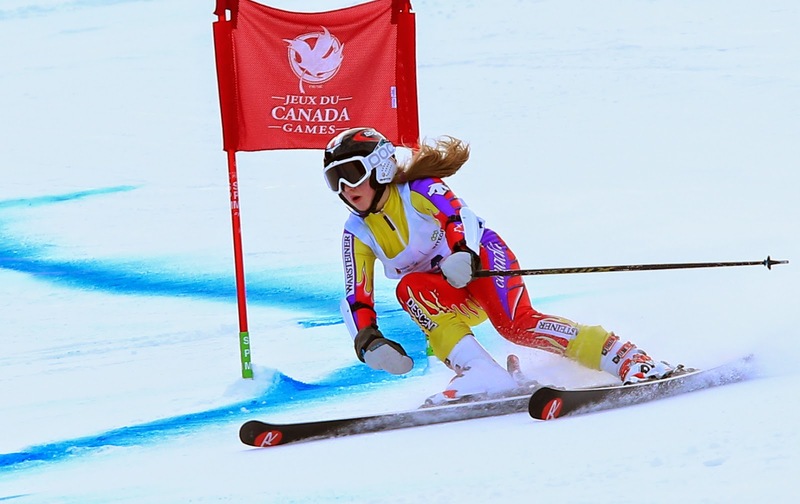 By winter 2014/15 she became one of five top British Columbia ‘athletes to watch’ in the Canada Winter Games, winning a gold in Giant Slalom and a silver in Slalom for Team BC. She also won four gold medals in the Western Championships and was invited to a Skills Assessment Camp with the Canadian National Team at Sunshine Village, Banff. 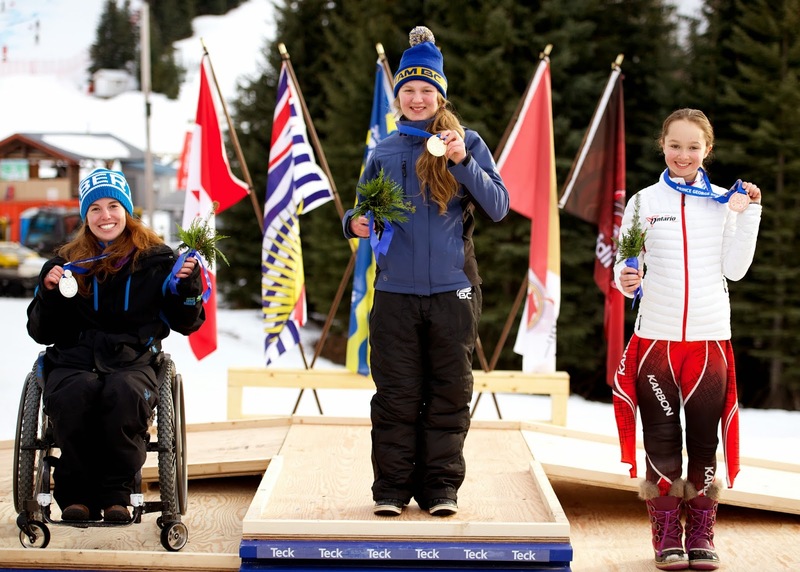 In order to further her ambitions to compete in the 2018 Paralympics, Pemble and her family now spend winters in Sun Peaks BC. Designed by Paul Mathews for ease of access to the slopes, Sun Peaks is very well set up for disabled athletes. During winter 2014/15 Pemble lived with her parents in an apartment in Hearthstone Lodge literally a stone’s throw from the resort base, making it relatively easy for the necessary to-ing and fro-ing each day. The condominium’s outdoor hot tubs and gym are also useful facilities. With the slopes set in an arc around the resort, all the accommodation at Sun Peaks is ski in/out and Main Street is a wide, snowy thoroughfare where visitors and residents can ski down to all the lifts and services. Pemble’s mother, Rachael Chubb-Higgins took the adaptive training program and also volunteered with the ASSP. “The high quality programs are continually being developed as the organization invests heavily in instructor training in CADS, CSIA & CASI certifications,” she says. “Instructors are encouraged to up their skill set. They continually strive to raise funds and awareness for ASSP. To improve in the future they are focusing on increasing the number of instructors and encouraging more students and also training people with disabilities to become instructors.” The ASSP offers sit-skiing, 3-track skiing, 4-track skiing, visually-impaired skiing, snowboard adaptations, snow limousine and facilities for autism and intellectual disabilities. Pemble’s rigorous training program at Sun Peaks involves six days on snow per week, coached by Bill Rublee, from Sun Peaks Alpine Club. As well as its Adaptive Sports facilities, the family chose Sun Peaks because of its great onhill community and family atmosphere. Other pluses for Pemble are the resort school and swimming pool. “And Bolacco’s café has fantastic home baking,” she says. Plans for 2015/16 season were to return to Sun Peaks for training and hopefully progress to the provincial and national team.